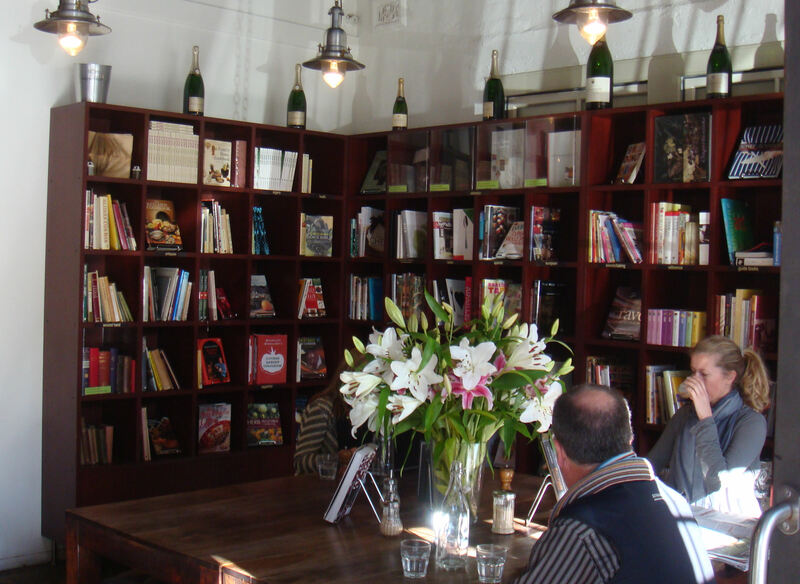 We’ve sampled some amazing cafes in the past few weeks and The Book Kitchen, Surry Hills continued the trend. We were welcomed by wide open doors and casual yet friendly wait staff. We opted to sit outside on a gorgeous winter’s day although the cafe does offer a cosy interior. Large bookcases line the walls and offer new and secondhand books for light reading. The drink menu offers the standard tea and coffee selection as well as fresh orange juice. 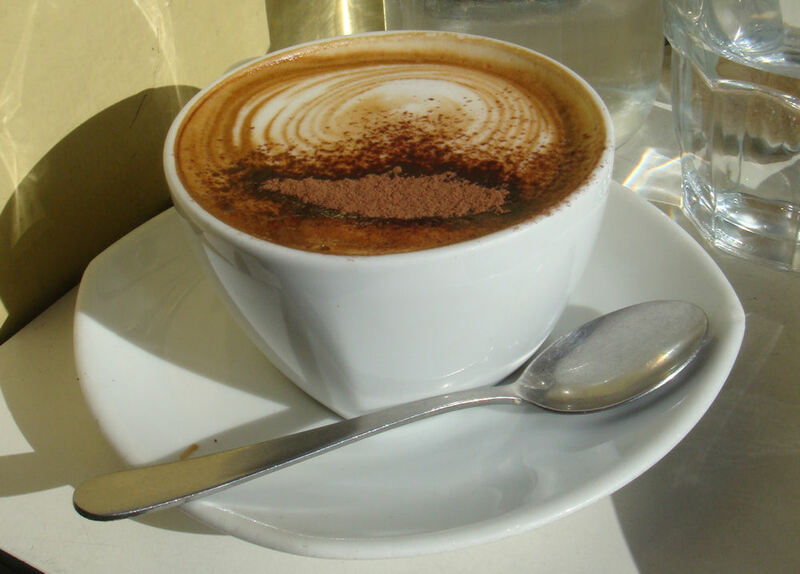 We chose two skim cappuccinos ($3.50) which looked and tasted amazing. We liked the design on top and the blend lived up to the Single Origin reputation. We wanted to start the day with a light meal and the Soft boiled bio dynamic egg with vegemite soldiers ($7) was perfect. 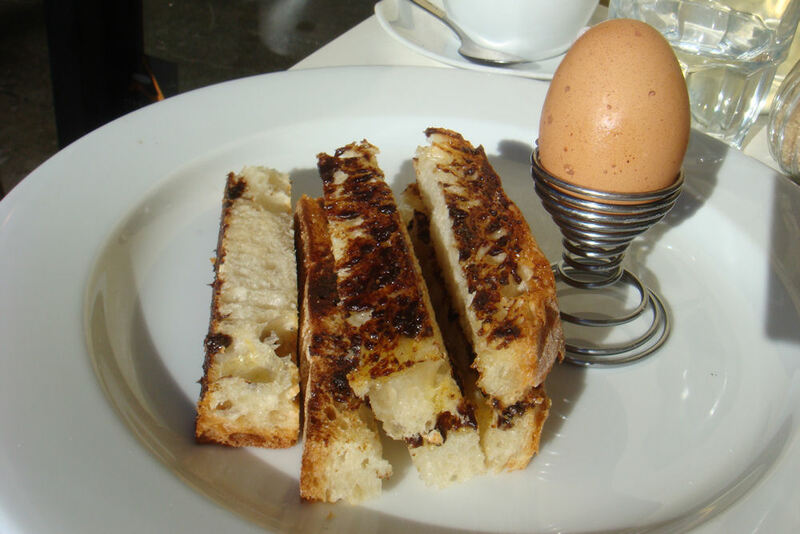 The egg was still soft and runny inside and we delighted in dipping the Vegemite soldiers in it. The bread was thick and fresh, a gourmet version of the standard sliced bread soldiers we ate as children. This is a great meal if you don’t have much cash to spend or don’t have a huge appetite. 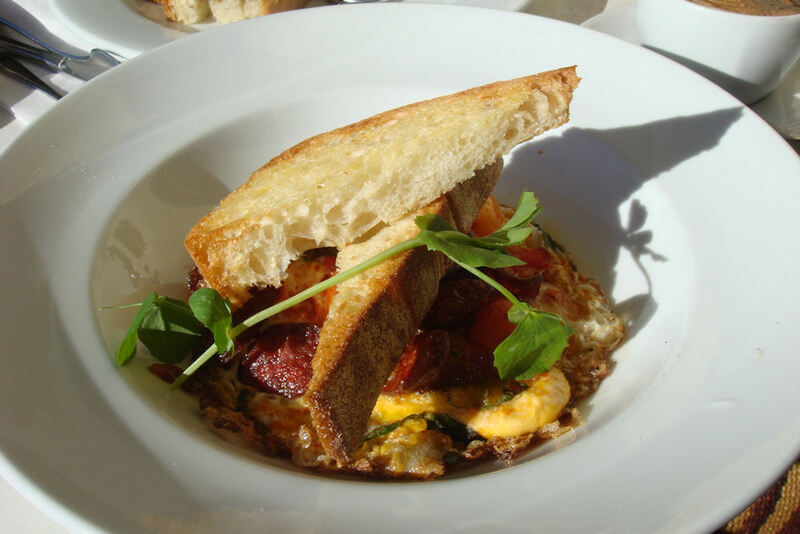 Our guest raved about the Spanish baked eggs with tomato confit, capsicum and oregano $14, w chorizo $2.50. The tomato confit was the highlight with soft, ripe tomatoes. It certainly looked superb with the sourdough triangles balancing on the top. 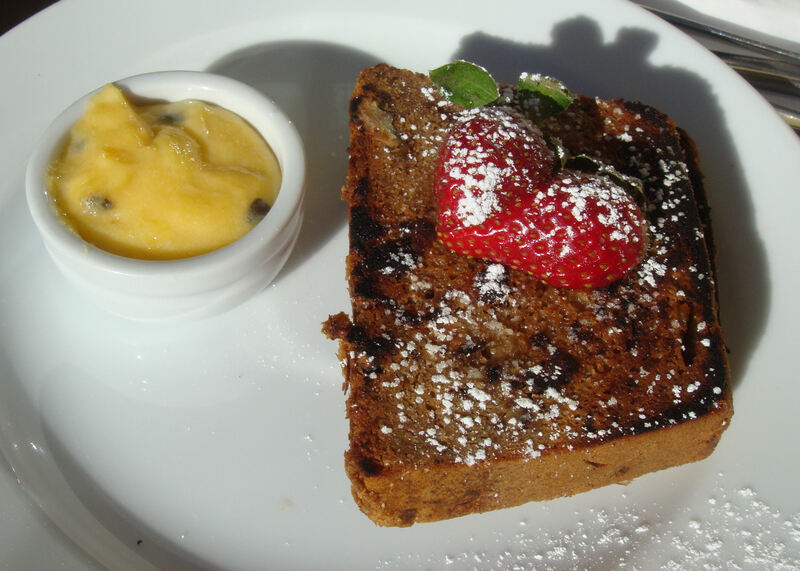 As the previous dishes were quite light, we shared a Pear date and walnut loaf 5 w passion fruit butter ($1.5). They had us at ‘passion fruit butter’. The bread was quite thick and a little bit drier than we expected but the butter offset this. You can also buy passion fruit butter by the jar which is made on the premises. 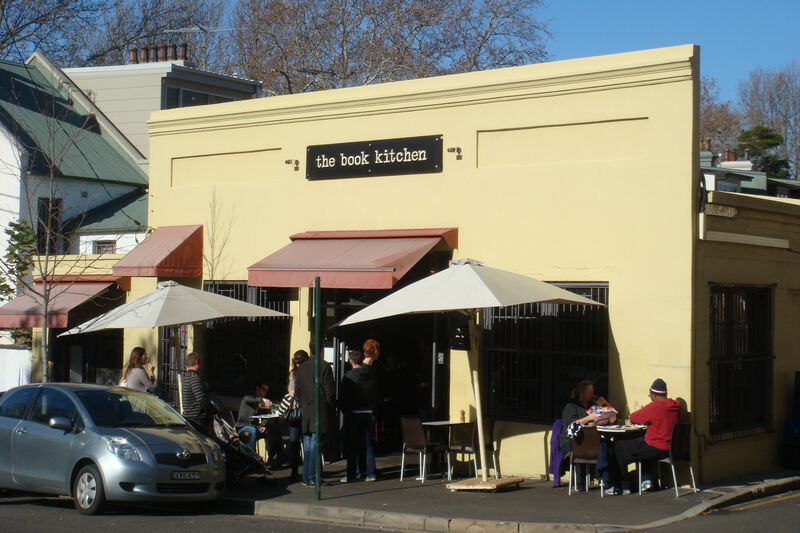 The Book Kitchen is located in a busy part of Sydney just off Crown Street. When the residents know something good they support it and The Book Kitchen is no exception. We arrived around 9:15am and by 10am there were swarms of people hanging around outside for a spare table or takeaway coffees. We watched in interest (full to the brim by this stage) at the queue of people forming over the road outside the Bourke Street Bakery. 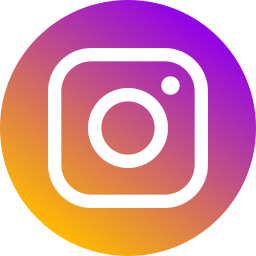 We’ve put it on our list to visit soon.